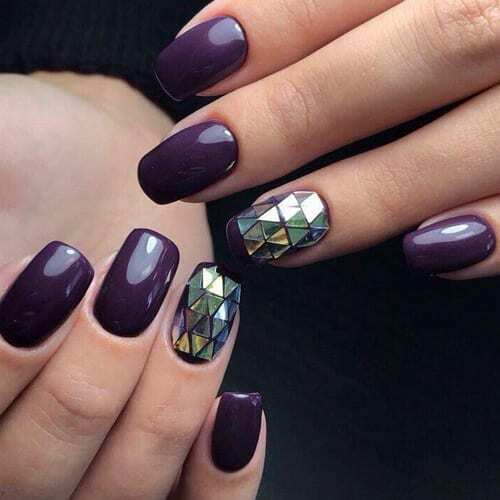 Finding the best nail art designs has never been easier with Best Nail Art! Here we have found 52 of the best nail art designs of the day and would love to share them with you. We hope you get some inspiration from these amazing nail art designs.